To connect to the printers and enable printing at Weeroona College Bendigo. After opening the script it will ask for your school username and then your school password. Once you have entered both of those, the script will automatically run itself. After the script completes, close it and move to step 3!  Weeroona College Bendigo offers students free access to Microsoft Office Pro for use at school and at home. Before installing Microsoft Office, ensure you have removed any trial versions in Programs and Features. When ready click the Install Office button, Microsoft Office will begin to download. When completed choose run and the program will install itself! Upon success, move to step 4. Your school username and password will be given to you by the IT team. Please use the link on the button below and follow the video on the right for extra help logging on! 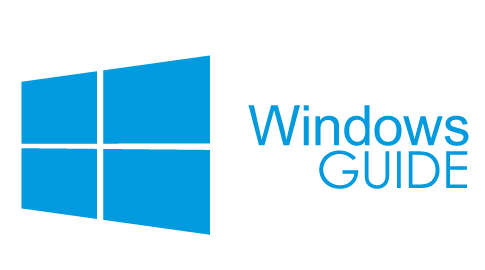 You have completed the Windows Device setup steps.